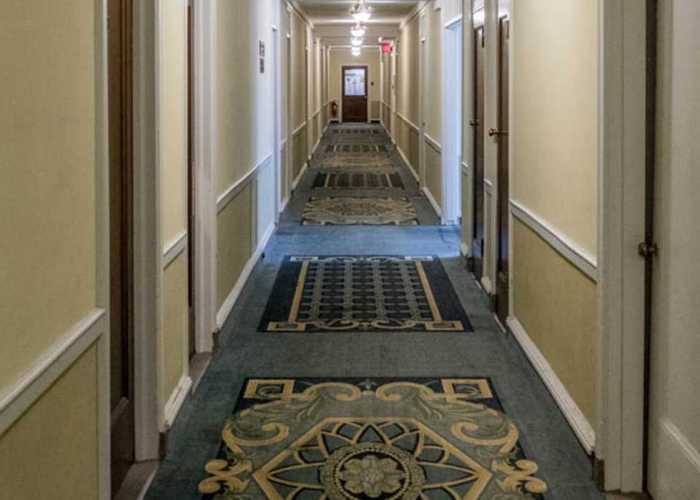 The Yorktowne Hotel has been a cornerstone of downtown York since 1925 , and embodied a sense of progressiveness and momentum that characterized a City on the move, during its opening. 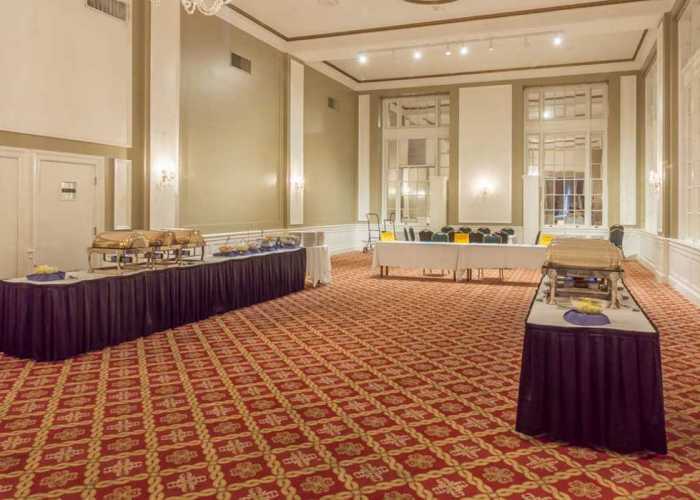 Two years after the grand opening of the hotel, an addition was constructed adding hotel rooms and expanding the ballroom. 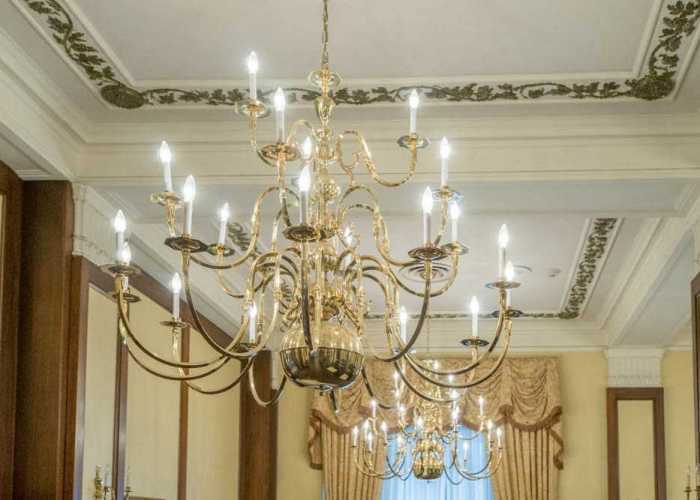 The Yorktowne Hotel featured the elegance of a grand hotel. 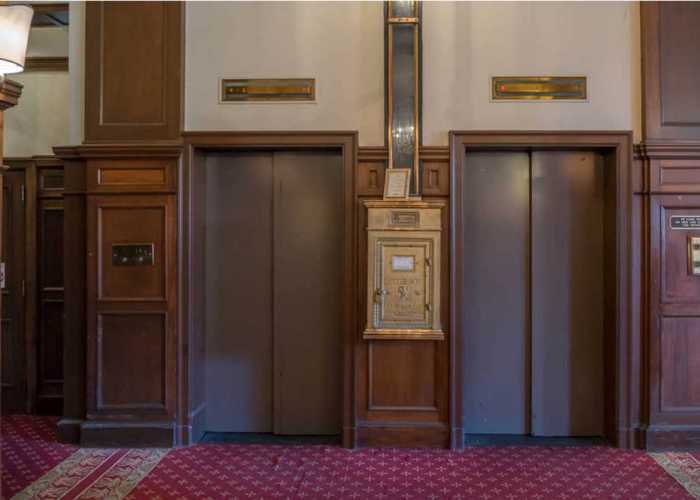 The 11-story building was designed in Renaissance revival that reflects the vivacious spirit of the 1920s with 20-foot-high ceilings and ornate decor. 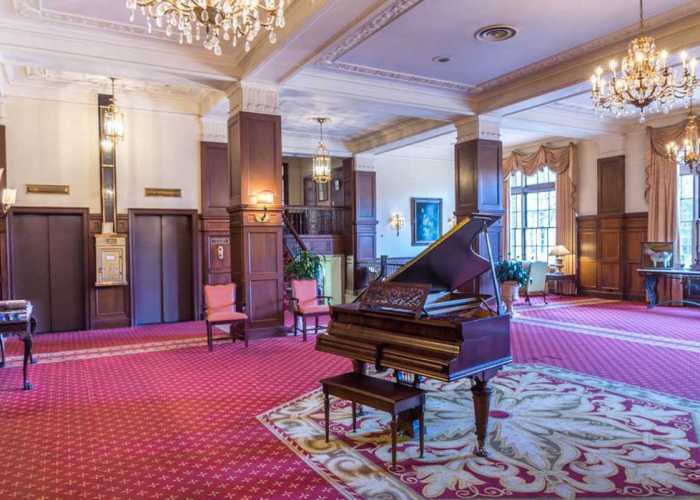 The York County Industrial Development Authority (YCIDA) announced on January 5, 2016 that it finalized the purchase of the historic Yorktowne Hotel on December 18, 2015. 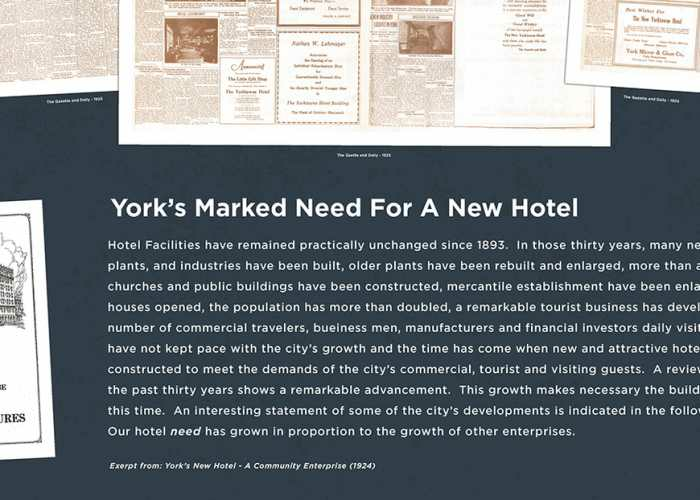 The purchase of the hotel was the first step in a strategic plan to redevelop the property into a mixed-use building. 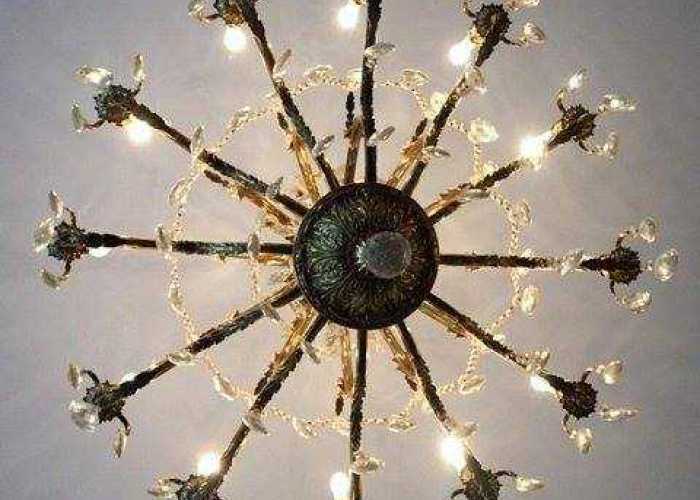 The project received a $10 million-dollar grant from Pennsylvania Redevelopment Assistance Capital Program (RACP). 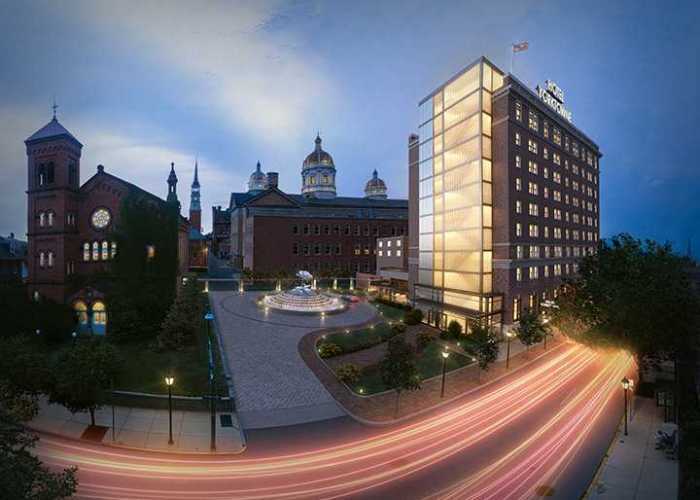 The hotel closed on Sunday, November 6, 2016, with a planned reopening for late 2019. 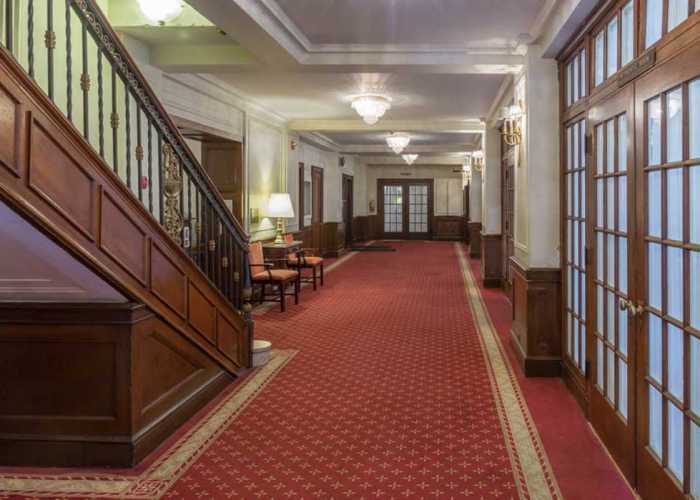 For contractors large & small to receive a project update and resources on how to bid on the Yorktowne Hotel project contracts. 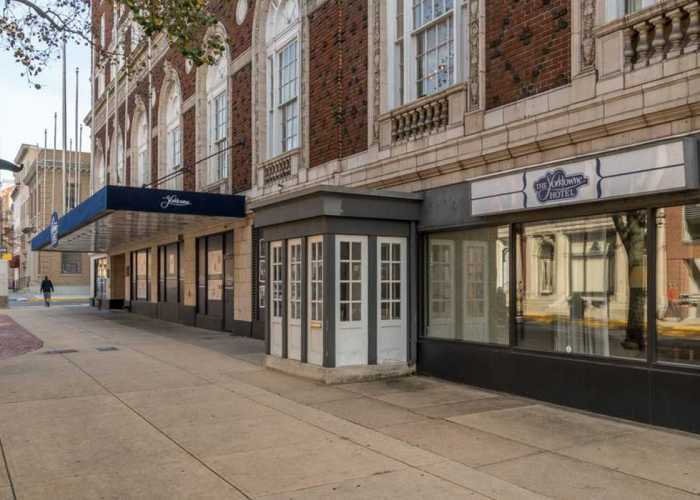 The Yorktowne Hotel is accepting RFPs for arts-based projects. Proposals are due by 5 p.m. on Sept. 28. 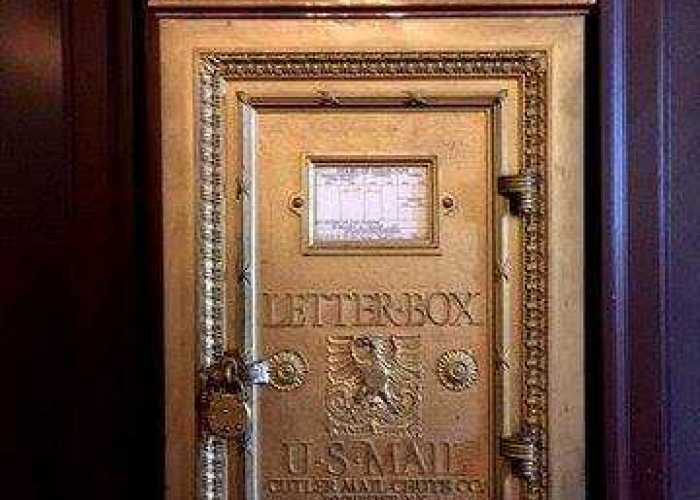 Due date of sealed bids extended to 10/3 at 1 PM. 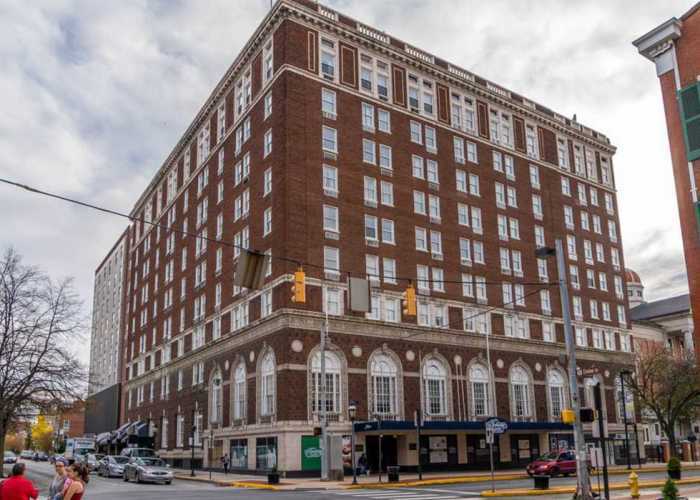 The Yorktowne Hotel Core & Shell bidding is now available here. 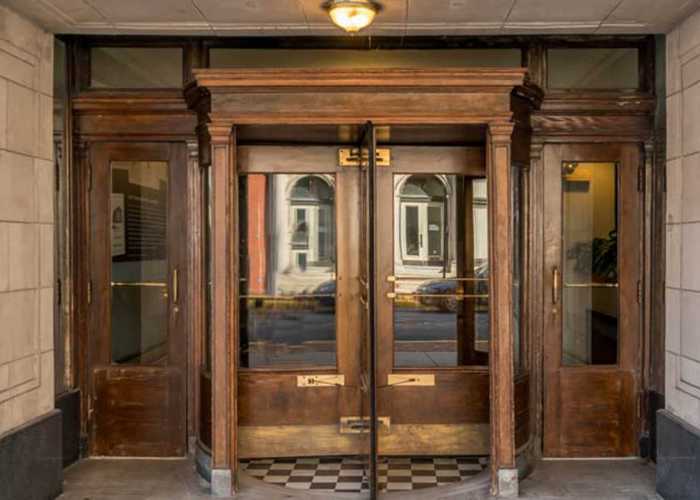 The YCIDA has contracted Kinsley Construction as Construction Manager for the renovation to the existing Yorktowne Hotel. The project is being funded through various methods, some of which require all packages to be performed with Prevailing Wages. 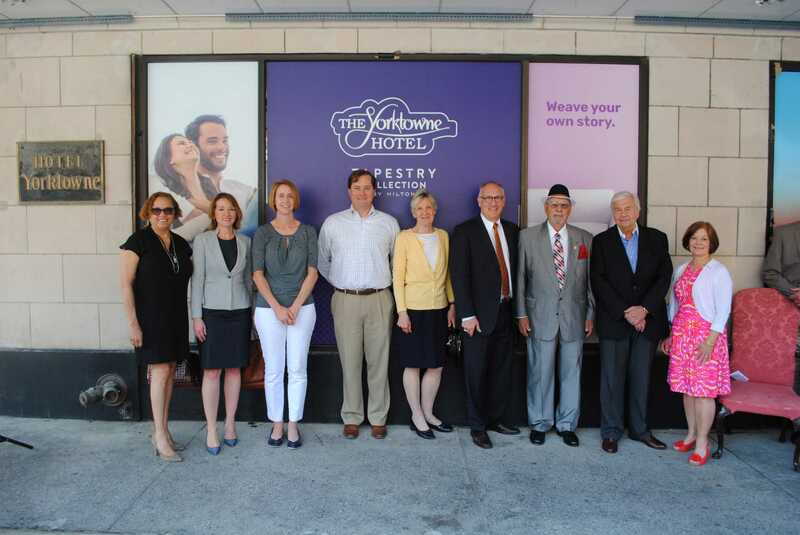 The YCIDA Announces Brand Flag for Yorktowne. Hear from the Students Involved. 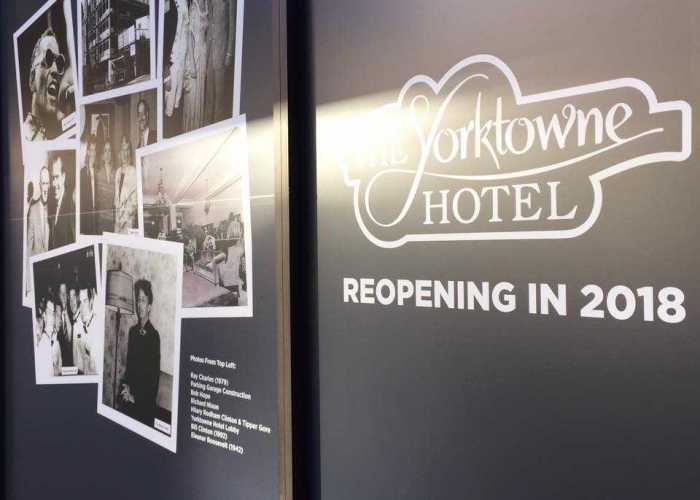 GF Management was selected by the YCIDA board of directors to oversee operations of the historic Yorktowne hotel after the renovation project is completed. 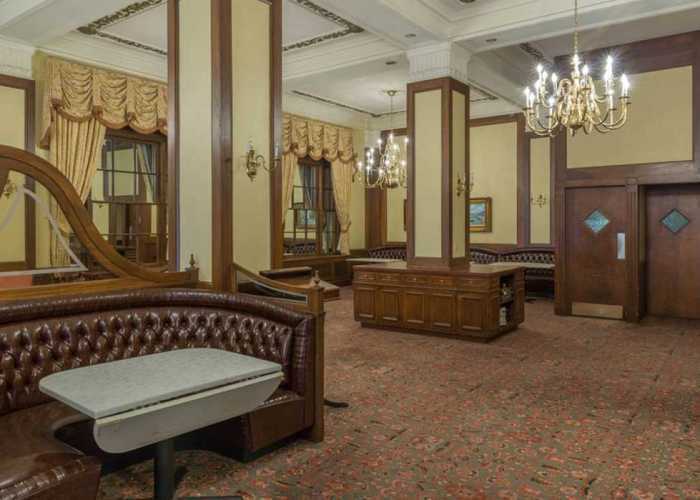 The YCIDA along with Toomey Auction Services, held a public sale of the contents at the Yorktowne Hotel with between 500-600 attendees. Blanda Nace, VP of Community Affairs at YCEA presented the proposed #futureyorktowne project timeline that was presented during the Spring 2017 Downtown Update. 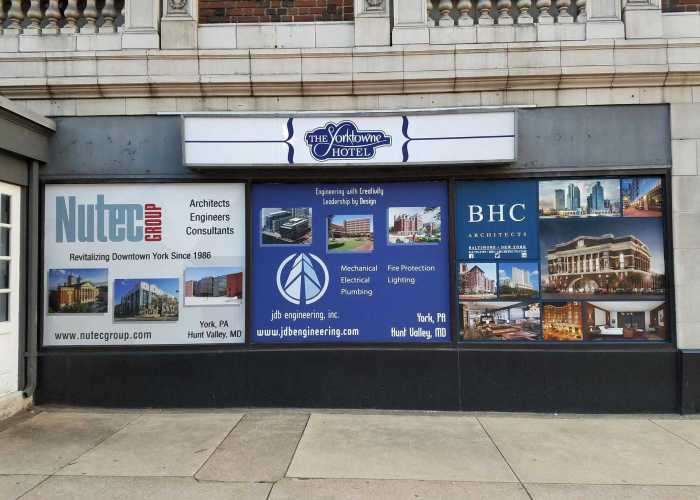 YCIDA is proud to announce the construction manager selected for the Yorktowne Project is Kinsley Construction, Inc.
YCIDA invited the public to attend a sale of the contents of the former Yorktowne Hotel on Saturday, May 27, 2017 starting at 9 am at 48 East Market Street, York PA. Toomey Auction Service will host the on-site public sale. 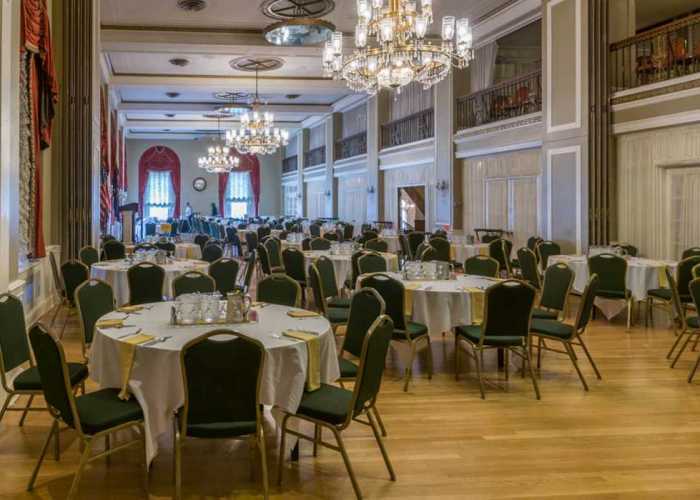 YCIDA donated over 2,500 items to 13 York County based non-profits from the Yorktowne Hotel. LifePath Christian Ministries volunteers helped to move items from all the hotel's floors to the bottom three to get ready for a public sale. 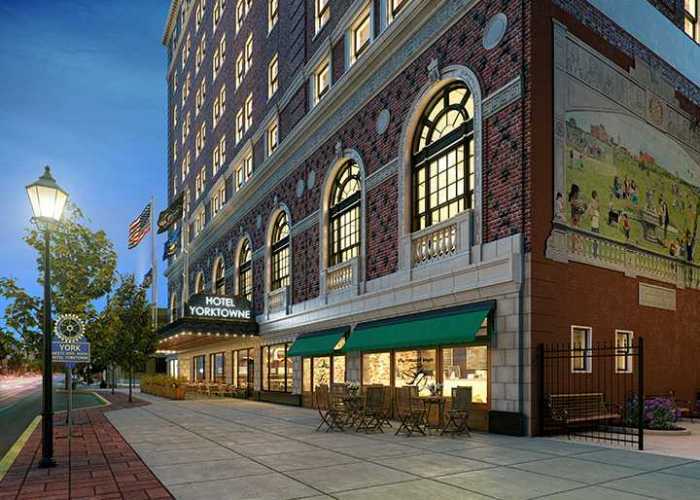 "Re-Envision the Yorktowne" public forum was held at the Strand-Capitol Performing Arts Center Studio where some 175 people, offered suggestions and comments regarding renovation of the historical city hotel. 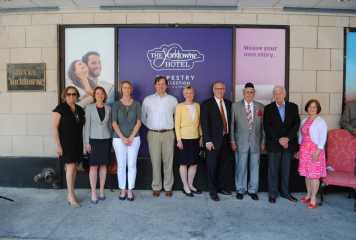 YCIDA is proud to announce the architect & engineering firm selected for the Yorktowne Project is NuTec Group. 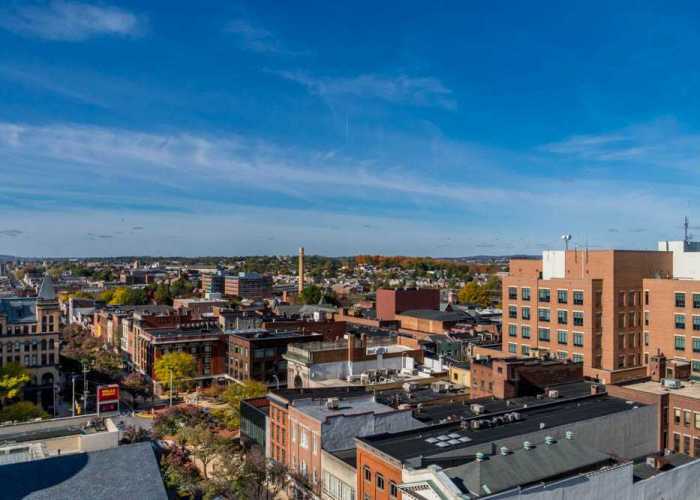 As a facilitator of economic development, the YCIDA wants to protect the future of this vital property in the York community. The YCIDA seeks to build economic opportunity for the entire York County community, as is reflected in successful collaborative development of People's Bank Stadium - making the Yorktowne acquisition in line with the organization's mission.